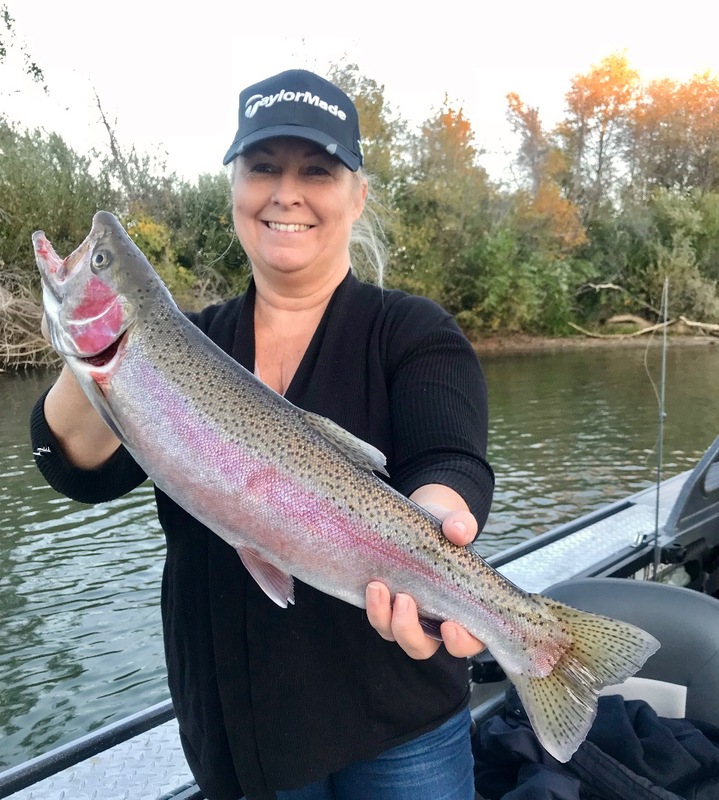 Multi pound trout and steelhead are showing up in good numbers again this fall. 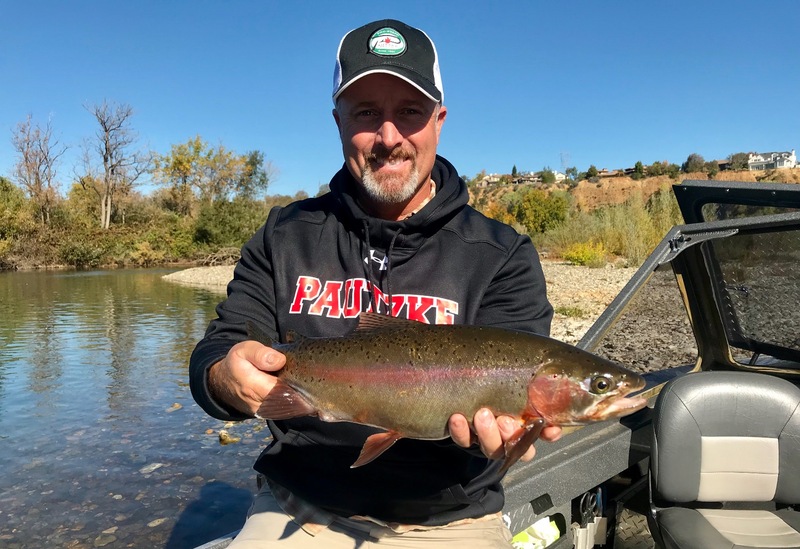 We'll be fishing them as long as the water color and winter flows cooperate. 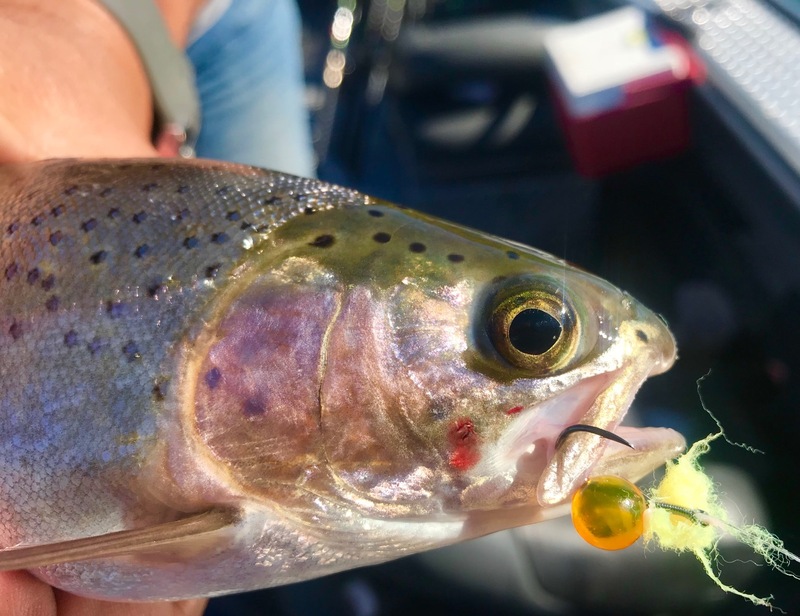 Salmon and steelhead bite continues on the Sac!